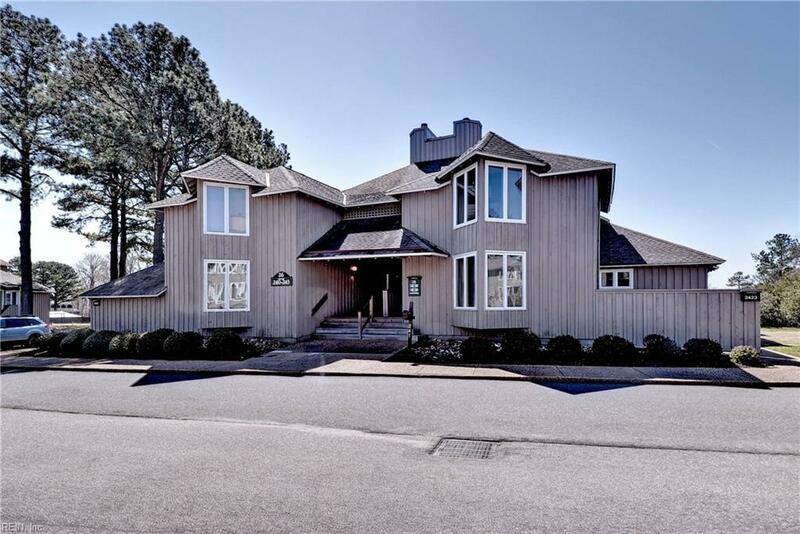 243 Padgett's Ordinary, James City County, VA 23185 (#10249453) :: Abbitt Realty Co.
Renovated and fully furnished 2 bedroom resort condo. 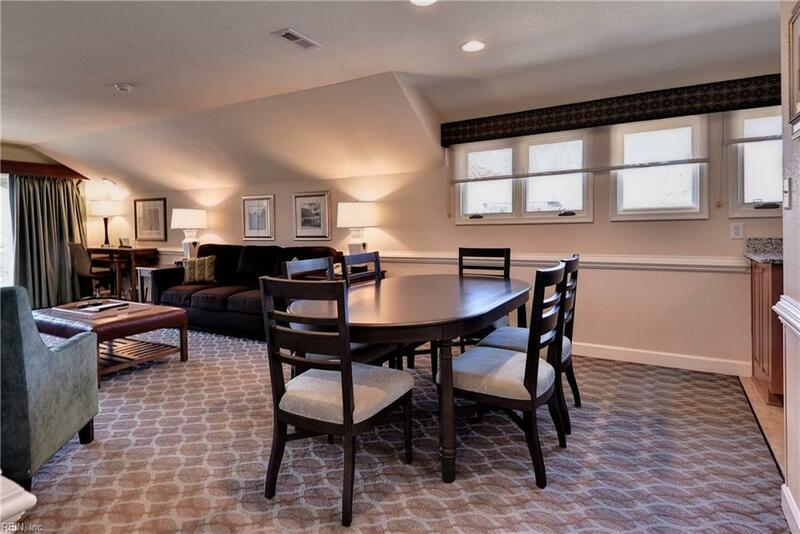 This two bedroom 2 bath unit comes fully furnished and is already enrollled in the Kingsmill Resort Rental Program. 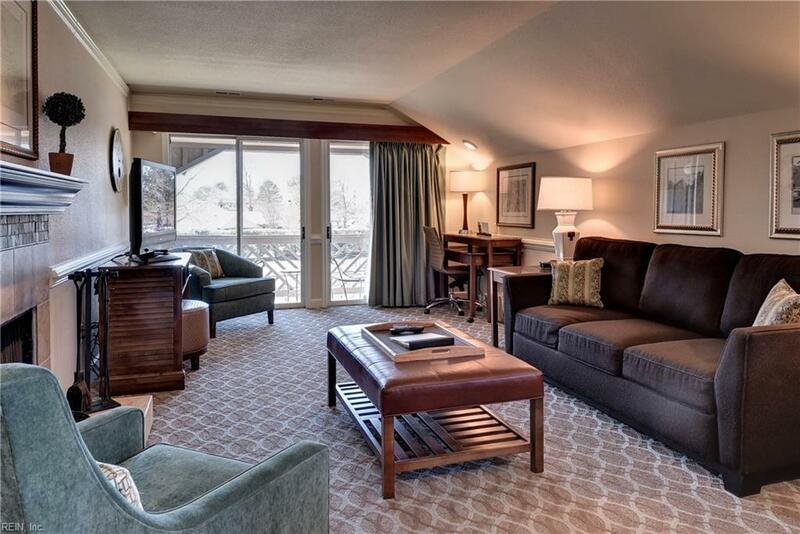 Great vacation or second home or investment property. 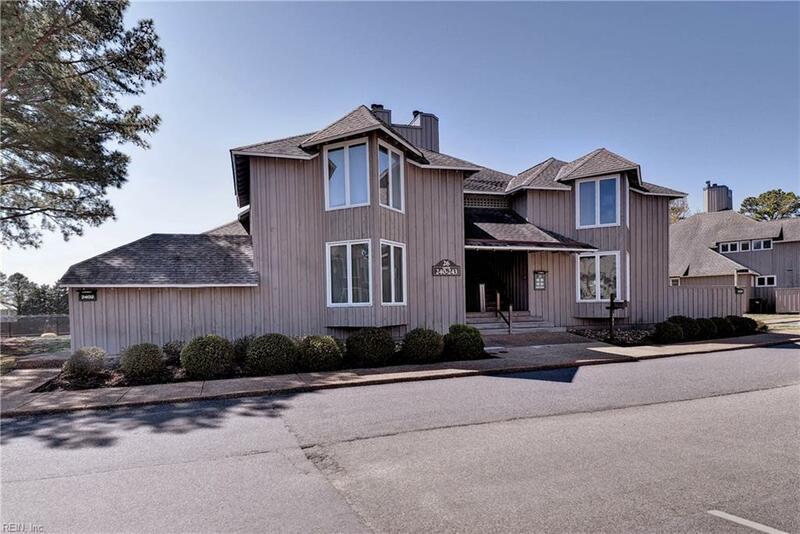 Fabulous location and view with close proximity to all of the wonderful Kingsmill amenities. Recently updated interior to include stainless steel appliances.